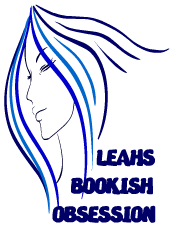 Wow, I can’t believe this is the end…the last book in this crazy paranormal world. Ending: 5/5 Cliffhanger: Duh…it’s the last one. Will I read more from this Author? The Bloodlines series as a whole was very tedious, I found it hard to stay interested for the majority of the books. 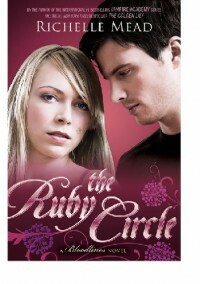 My favorites of this Series are The Indigo Spell and The Ruby Circle. That being said; I don’t know if I’ll read more from Mead…or I will at least be cautious in what I decide to read by her in the future. Ultimately, I feel this was a felicitous and reassuring ending to this series and I suggest reading it, but only after reading and liking the Vampire Academy series first, of course. If you’re put off by how tedious these books can be, like me, then I totally recommend the Audio versions of these books. Alden Ford and Emily Schaffer are perfect as Adrian and Sydney. If only I could say the same about the cover models for this series…the girl for Sydney is all wrong.